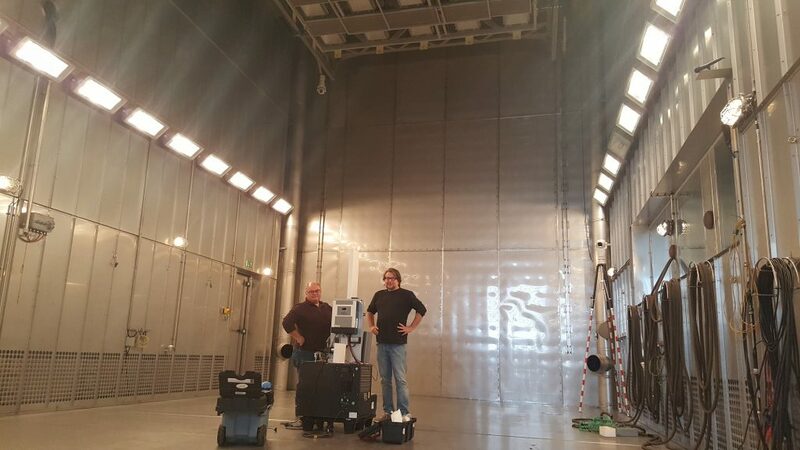 Last week we performed some very succesful tests in a climate room of the Dutch Ministry of Defense. 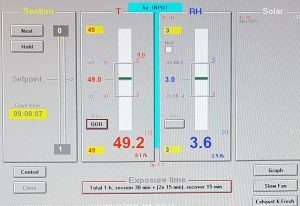 We copied world’s most extreme climates and did research at the performance of our new machines. We smashed the limits of conventional technology. Soon more.